Have you been baptized in Jesus name? Have you received the gift of the Holy Ghost? We must be born again of water and Spirit! After salvation, we must live and be holy as He is holy! This is holiness of the heart – having integrity with God! True worship is allowing God to govern the details of our lives – loving Him with our whole heart, soul, mind, and strength! Have you taught the scripture to your children? Are they ready for Jesus to come? Study the scriptures wherein you think you have eternal life! Jesus is coming in the heavens to ‘catch away’ His Bride before the Great Tribulation! Jesus will save us from the wrath to come – it is promised in three places in scripture! His second coming to the earth will be at the end of tribulation when Jesus returns on a white horse with His saints (the Bride) on white horses to bind the devil and his imps. Jesus will set up 1,000 years of peace. We will rule and reign with King Jesus!!! 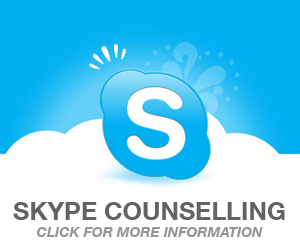 Teaches for churches/conferences – provides nationwide confidential counseling by phone, Facetime, Facebook video, Skype – (636) 448-0121. 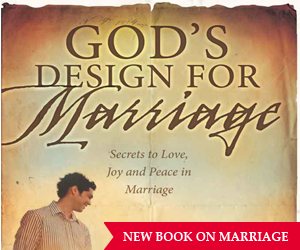 440+ articles @ www.carolclemans.org – teaching CD’s, DVD’s, book: GOD’S DESIGN FOR MARRIAGE. 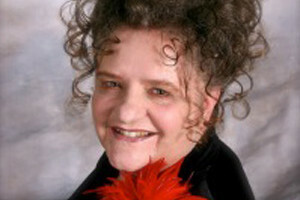 Watch 100+ teaching videos on Carol Clemans YouTube channel.